The OnePlus 6T was launched in India on October 30th and the device is already getting updates. We are all familiar with OnePlus’s Oxygen OS which provides an almost stock Android experience, almost mirroring that of the Google Pixel. Additionally, the OnePlus 6 is also the one of the first devices to receive Android 9 Pie, second only to the Google Pixel. 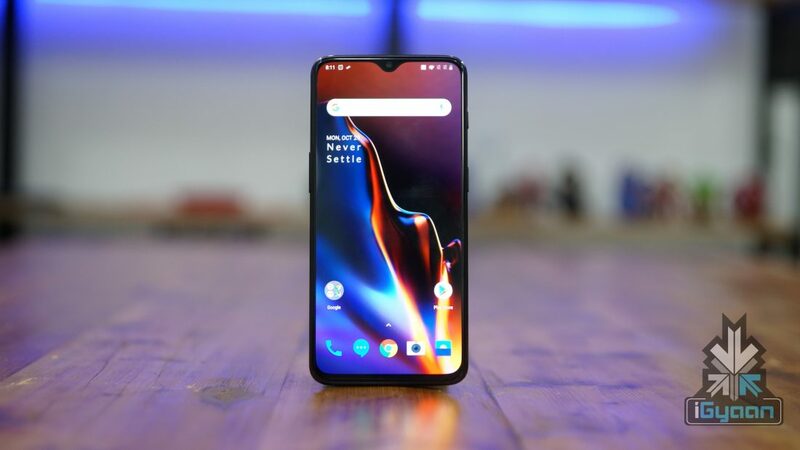 Therefore, it is no surprise that the Oneplus 6T has already started receiving updates. 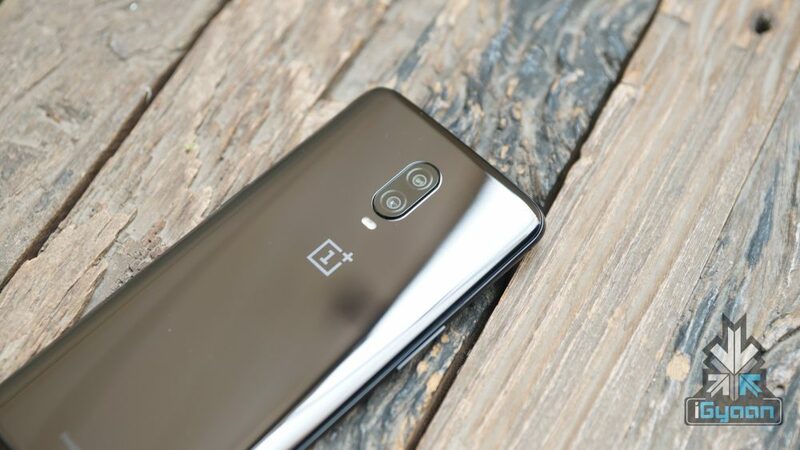 The Oxygen OS 9.0.4 update is rolling out to all the OnePlus 6T devices and brings in changes in the Nightscape feature and some security updates. 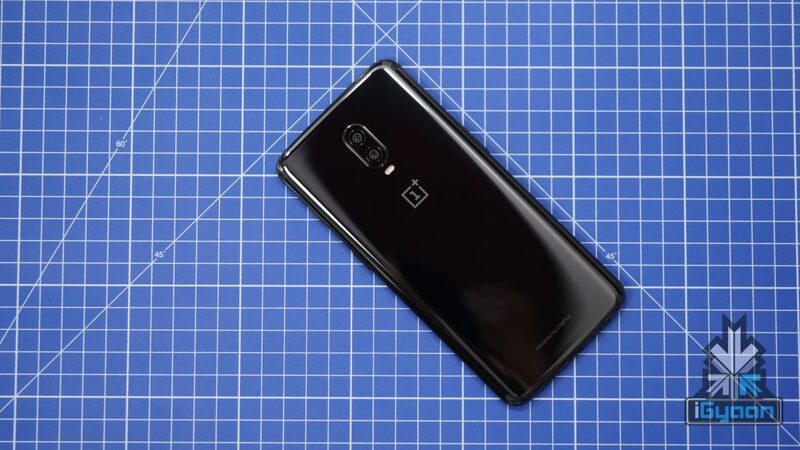 Since the camera hardware used in the 6T is the same as the OnePlus 6, the company had to look for ways to make sure that the performance improves. The Nightscape feature on the OnePlus 6T claims to improve the lowlight performance of the camera. As of now, Nightscape does offer visible improvements, but not something that is a game-changer. The slight upgrades brought by this update might change that. It also added studio lighting to enhance pictures taken by the phone. The update also includes power consumption optimisations, bug fixes and improvements to the Screen Unlock feature. The update also mentions brand new navigation gestures, but we are not sure as to what that means as the OnePlus 6T had new navigation gestures out of the box. OnePlus had also announced that the OnePlus 6 will be receiving the Nightscape and Studio Lighting update starting today. The OnePlus 6T starts at a price of Rs 37,999 in India. The 6T has a 6.41 inch AMOLED display with a water-drop notch and a fingerprint sensor built into the display. 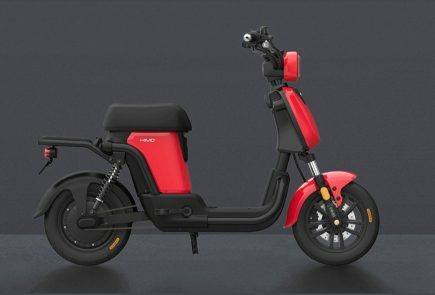 The device sports a 3,700 mAh battery. It has a dual 16 MP + 20 MP rear camera setup and runs on the Qualcomm Snapdragon 845 SoC. The device will be available on Amazon and the OnePlus website starting November 1. The device will also be available through offline retailers starting November 4.